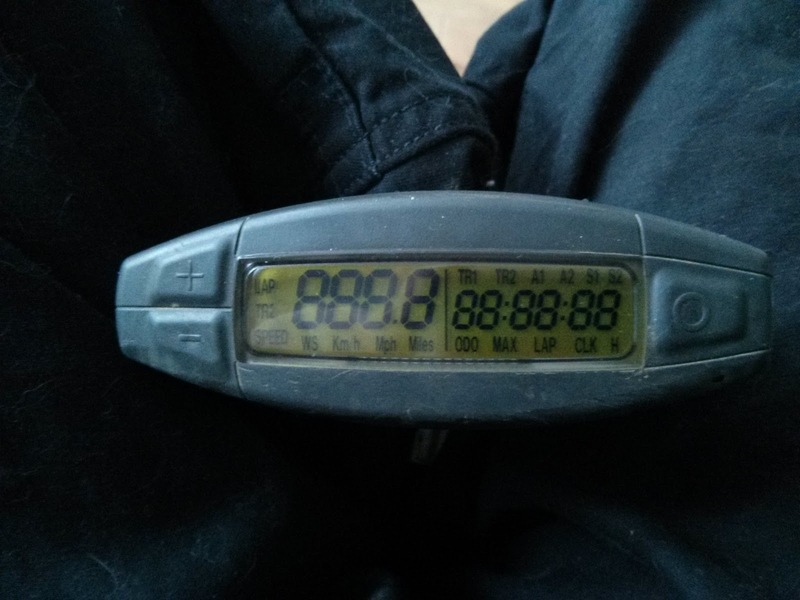 When i bought my KTM300exc the digital dash wasn't working. Since i'll will be riding on the road, its always useful to have a working speedo, so i set about trying to get it to work. First thing i fund out was that the KTM OEM speedo have an internal battery, so i popped to Maplins, bought a battery and replaced the dead one. To access the battery there is a screw off panel on the back of the unit. Its easier to remove the unit from the bike to change the battery. With the unit removed from the bike I inserted a large coin (i used a British 50p coin) and twisted off the battery cover. So it seems my speedo might be broken. When i get some spare time i'll strip it down and see whats inside... Or i might just buy a new Trail Tech digital speedo.